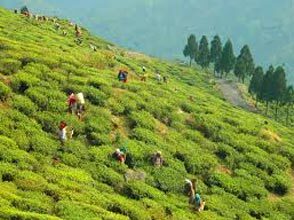 After having your breakfast this morning, leave for your full day excursion to Mirik. 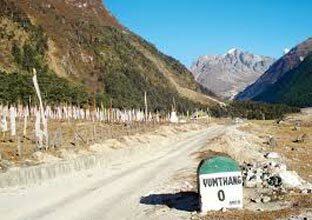 En-route, enjoy the captivating sights and capture some of them on camera. 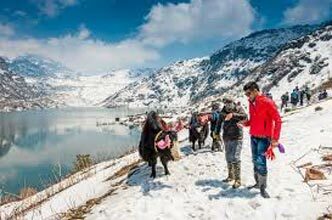 Munch some delicious breakfast and then leave for your Gangtok city tour. 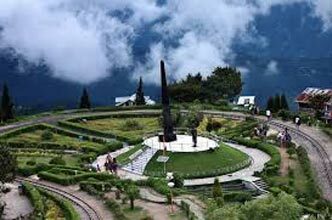 This city tour covers major destinations of Gangtok. 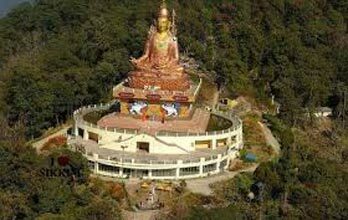 Visit attractions like Enchey Monastery, Ganesh Tok, Directorate of Handicrafts & Handloom, Research Institute of Tibetology, Rumtek Monastery, Do Drul Chorten (Stupa), Flower Show, Hanuman Tok, Tashi View Point and Banjhakri Falls. 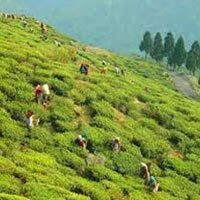 Have your breakfast and then leave for Siliguri / New Jalpaiguri Railway Station (119 km) / Bagdogra Airport (126 km) / Tenzing Norgay Bus Stand (113 km). On reaching, go for your onward journey. 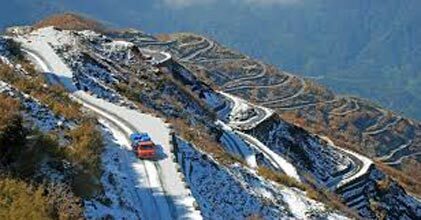 Destinations Covered : Gangtok, Kalimpong, Siliguri, Pelling, B..